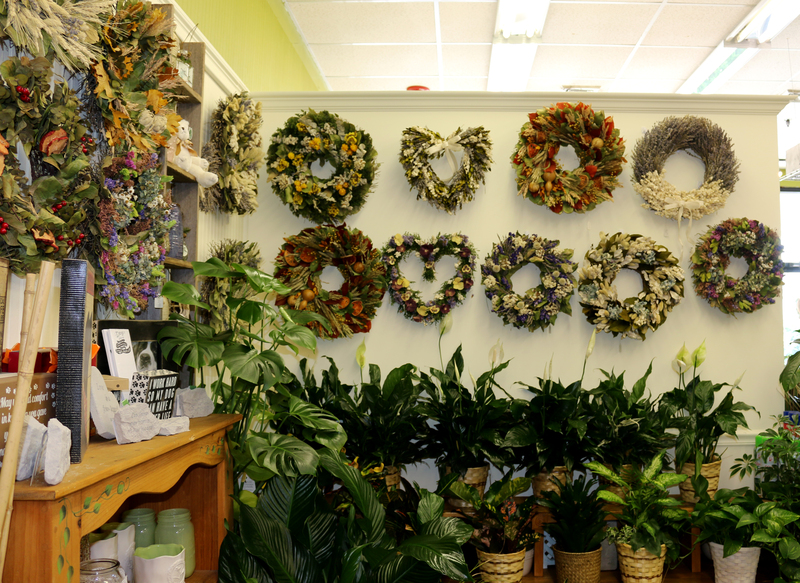 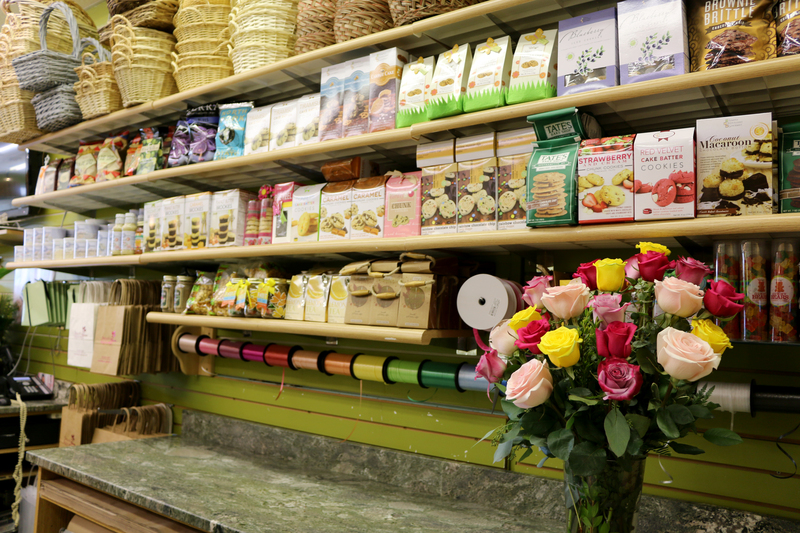 Here at Bethpage Florist, we carry a wide array of specialty items to suit any occasion. 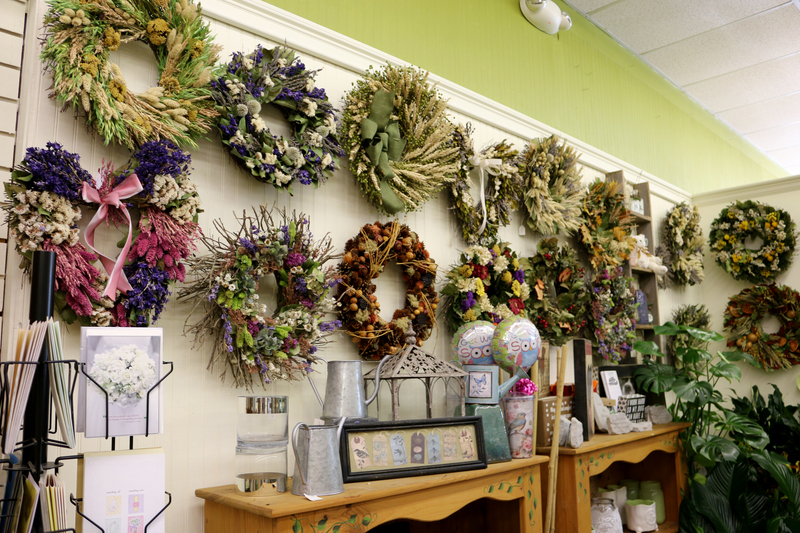 These items range from yummy gourmet treats to handcrafted wreaths carried all year round. 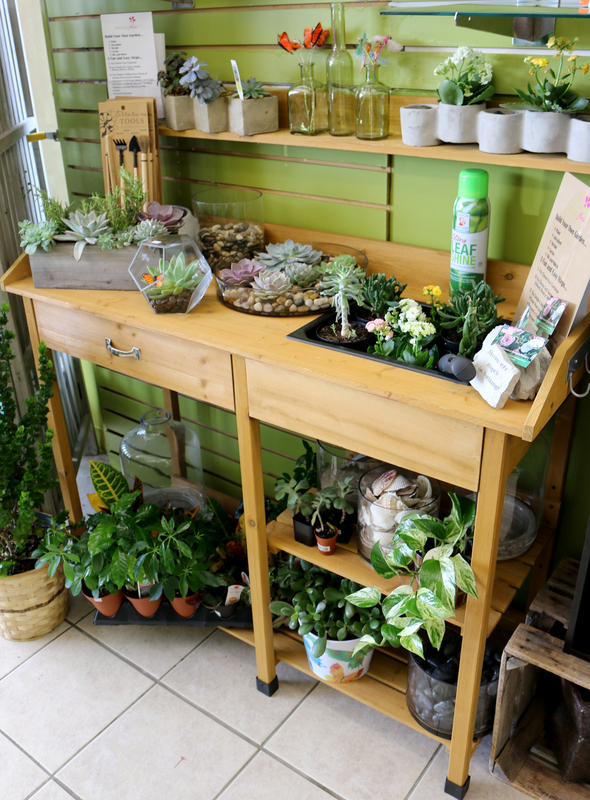 We also offer an extensive variety of signs, which is the perfect addition to any floral purchase.And for those with a green thumb, we also offer a unique experience of building your very own garden. 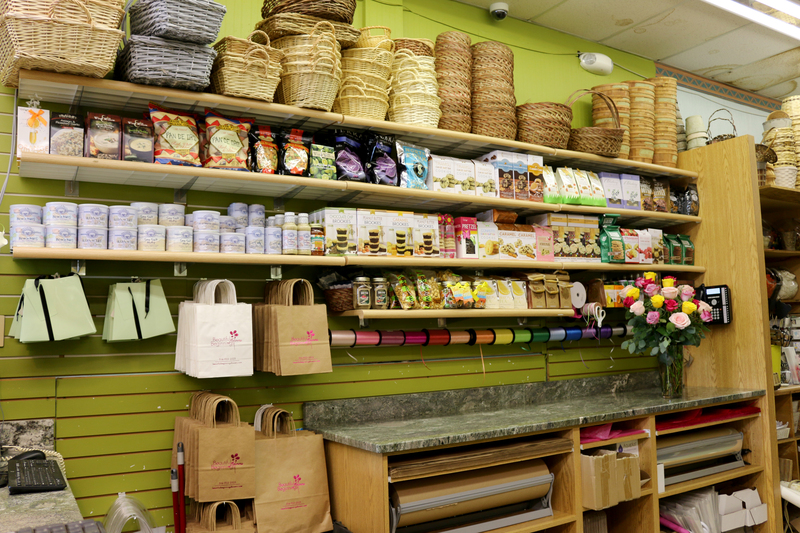 Stop by or call today to see what gift offerings we have to offer to ensure that you provide the best gift possible for the occasion at hand.